Welcome to cuddlebugzz! We invite you to join us as we officially launch our new online store. After a couple years of baby steps, we are now ready to officially begin our journey into e-commerce, and our store is just a short click away! 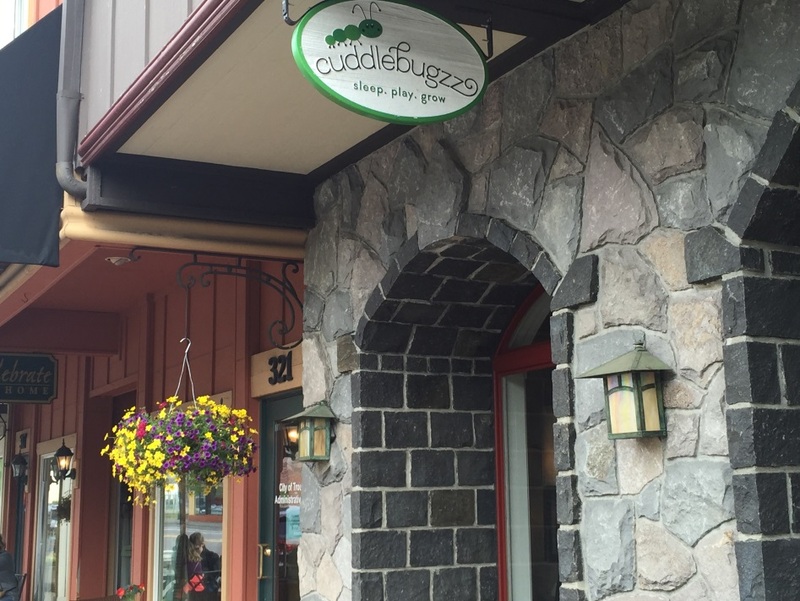 If you are just finding cuddlebugzz for the first time, read more about us. Customer service is our hallmark, and we truly believe you will not find another store like ours in the Pacific Northwest. If you have visited our store and showroom in Troutdale, Oregon, thank you, and rest assured. We will continue to offer thoughtful gifts for mom and baby, as well as display our favorite cribs and nursery furniture from our most popular collections. Our online store is a new chapter for us, but our goal hasn’t changed – find the finest quality cribs, nursery furniture sets, baby apparel, decorations and gifts, and bring them to families in the Portland Metro area at very reasonable prices. Please feel free to provide your feedback (we prefer the good variety, but will absolutely listen to both) as we continue to make refinements to our operation to get everything just right. We also invite you to follow us online at Facebook and Pinterest to see what inspires us, and to receive up-to-date news and event information as Portland’s newest (and perhaps cutest) store make its debut.